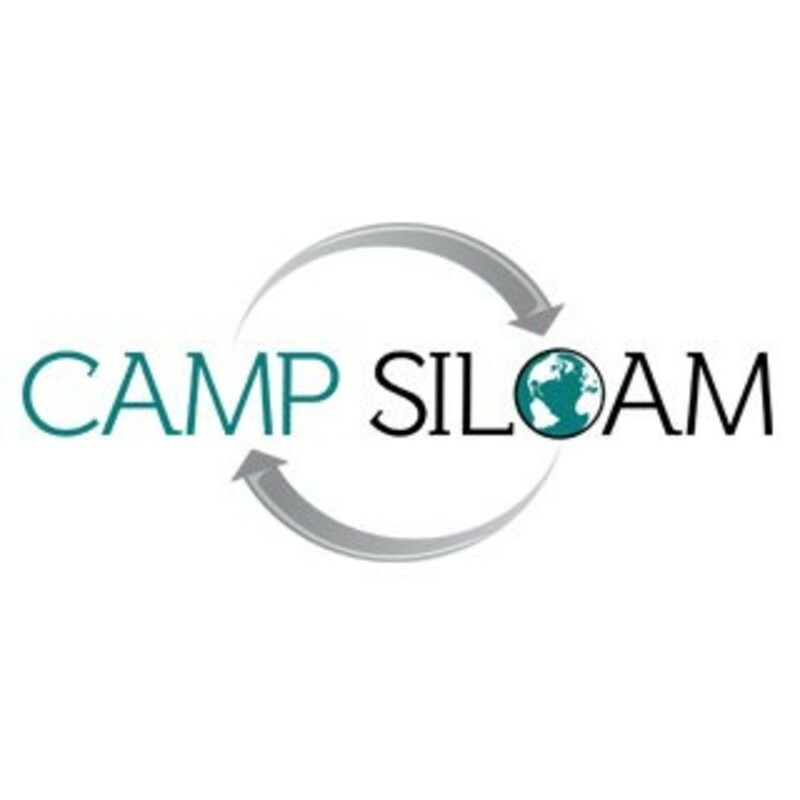 We will be taking any student who has completed 6th grade up to graduating seniors to Camp Siloam. 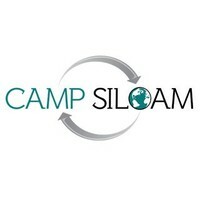 Camp Siloam is one of the great camp traditions for churches in Arkansas. A $50 deposit will be due in May, and the remaining balance will be due before we leave for camp.